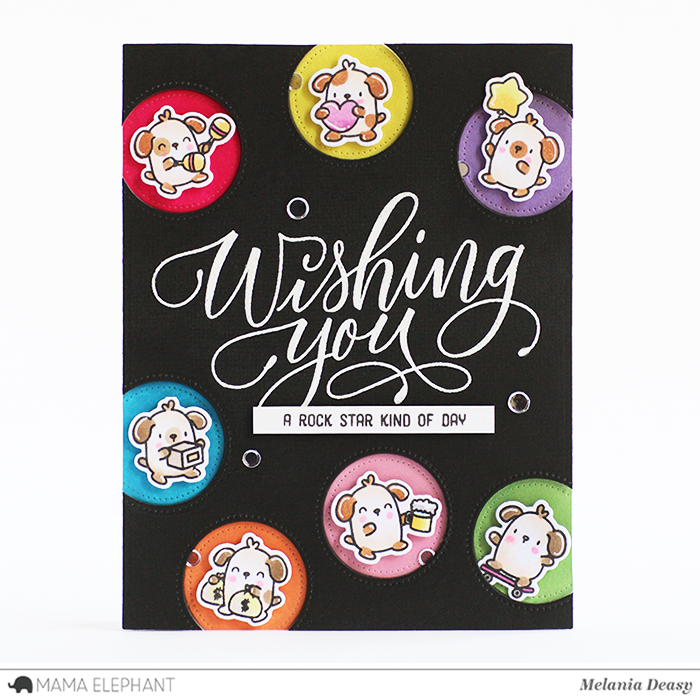 Welcome to day 4 of Stamp Highlights with Little Dog Agenda! These little pups are so much fun, don't you agree? Superdog to the rescue! We love how Superdog just jumps out from the middle of the card! 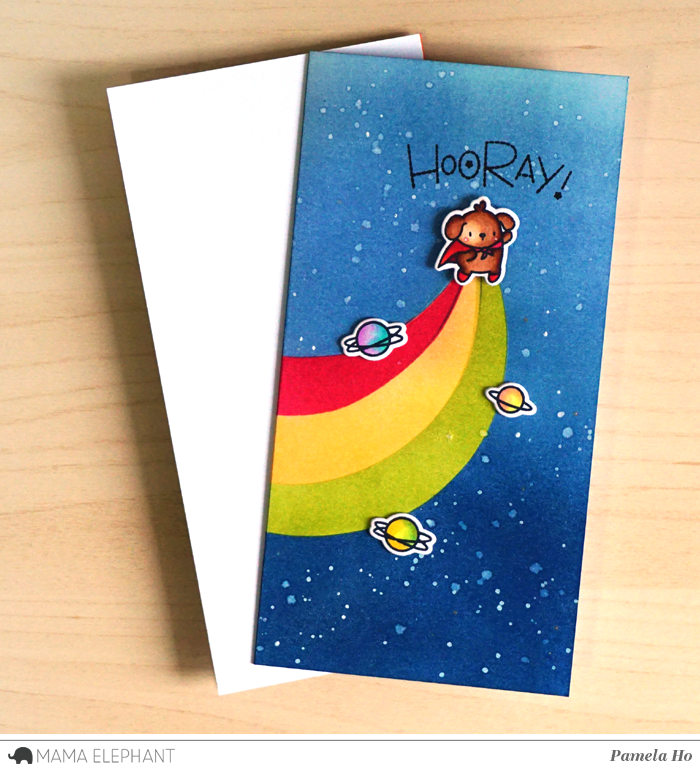 We love Deasy's vibrant colorful card! 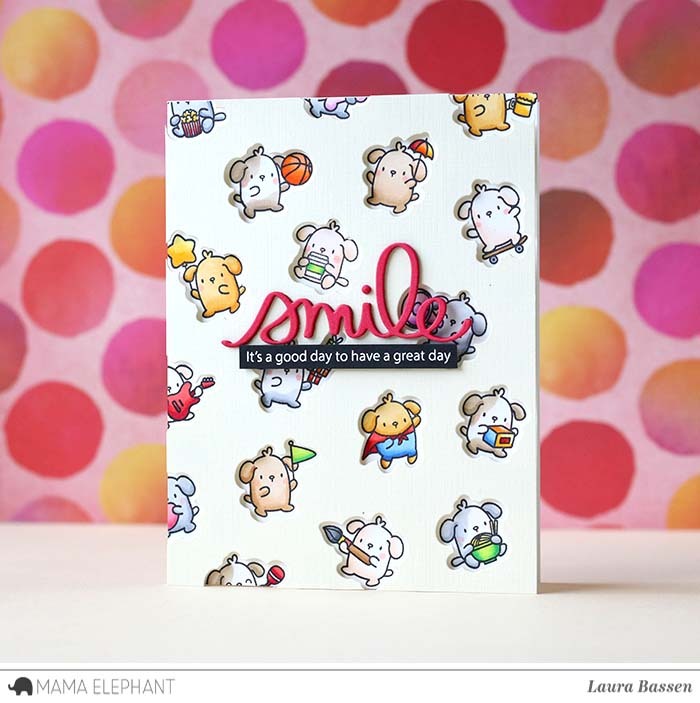 Laura used the the Smile Script creative cut along with Sunday Sentiments to create her fun card. 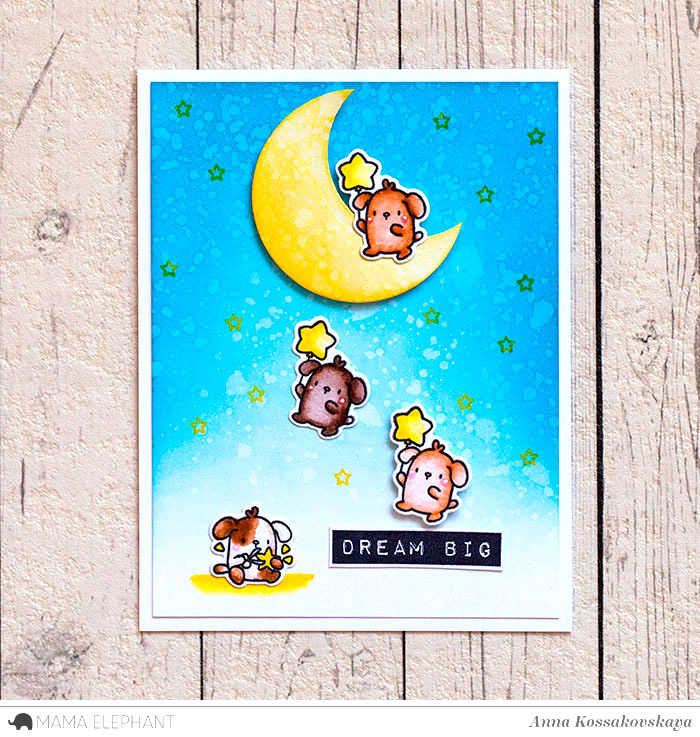 Anna created the dreamy sweet card with the little flying dogs. So pretty! Amy did a great job making a puppy pattern background! 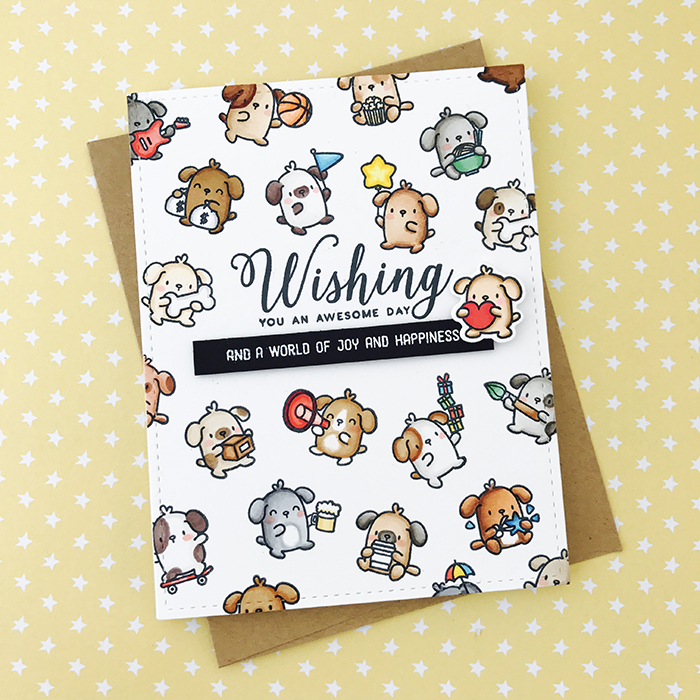 The little dogs are the perfect embellishment for the Number It numbers and Wishing You greetings! It's a bird, it's a plane, NO, it's Superdog. 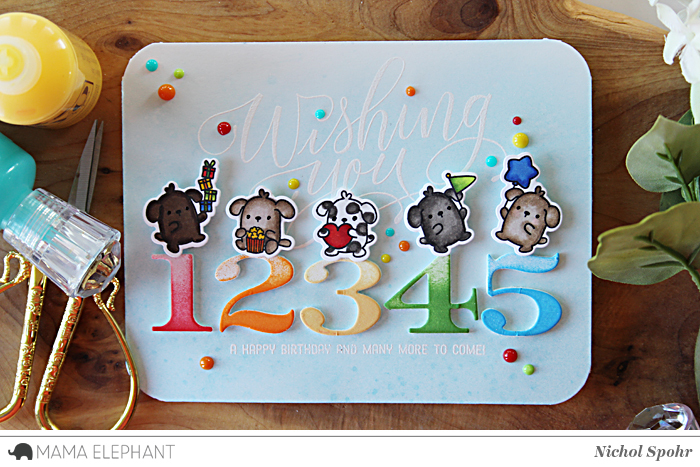 They are adorable little guys and the cards are fabulous. I love this set of stamps. The dogs are so cute. Great cards y'all.